Britain's royal wedding of Prince Harry of Wales and US actress Meghan Markle attracted over 29 million TV viewers in the United States and 6.9 million interactions on social network, according to ratings issued Sunday by US information and measurement company Nielsen Media Research. An internal “bug” left millions of Twitter passwords potentially exposed for months in a plain text file, the company revealed, as it urged hundreds of millions of users to change their passwords as a precaution. Facebook's Instagram and the Google+ social network have agreed to join an EU-sponsored group of US internet giants to combat online extremism, EU officials announced Friday. US President Donald Trump said on Tuesday that he won't quit using social media, as he claimed to have relied on it to get unfiltered messages out to his supporters. German lawmakers have approved a controversial law that would impose high fines on social media companies like Facebook, Twitter or YouTube for failing to swiftly delete posts deemed to exhibit hate speech. 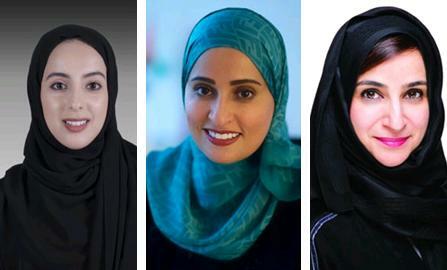 Tens of thousands of Saudi women took to Twitter after Human Rights Watch (HRW) launched a social campaign aimed against cultural paternalism and male guardianship in Saudi Arabia, a country notorious for its oppression of human rights. The European Court of Human Rights ruled on Dec. 1 that Turkey had violated conventions on freedom of expression when it banned YouTube for more than two years until late 2010.